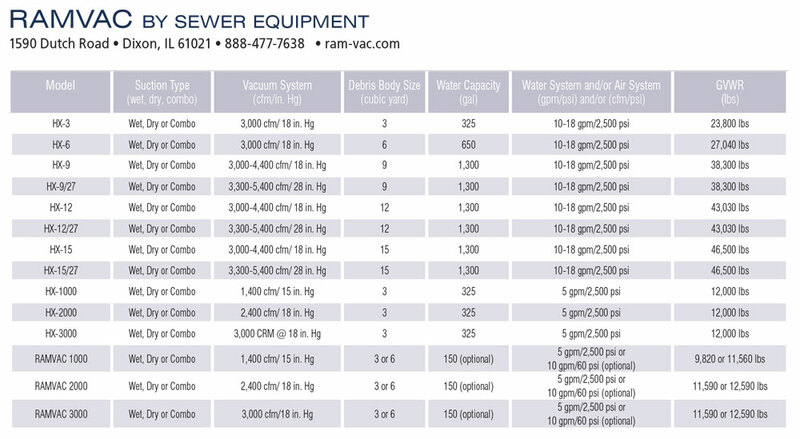 This month’s Big Equipment Showcase highlights the top manufacturers of Vacuum Excavators, including Ditch Witch, McLaughlin, Ox Equipment, Ram-Vac, Ring-O-Matic, Super Products, Rival Hydrovac, Vacall, Vac-Con, Vacmasters, Vactor, Vac-Tron and Westech. The oil and gas industry is committed to zero pipeline incidents and one of the keys to reaching this goal is by maintaining pipeline integrity. Enter the vacuum excavator! These heavy-duty suction machines allow contractors to safely and efficiently dig around buried infrastructure, such as oil and gas pipelines and related facilities. 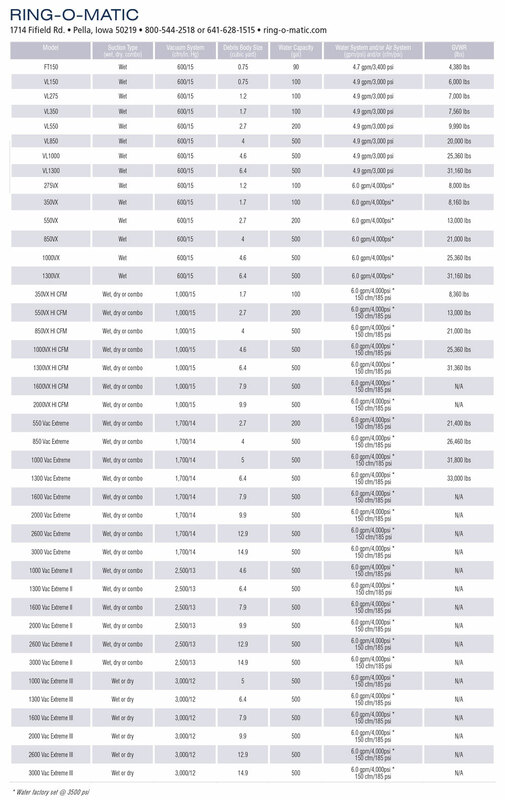 The wide variety of machinery available in this category ensures that contractors will be able to properly size the equipment to suit the types of jobs they perform based on spoils tank size, vacuum power and mounting configuration. 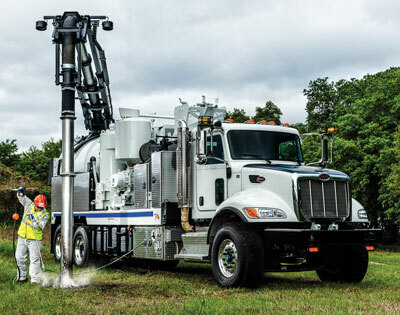 With units available as towable trailer-mounted, midsize mounted to heavy-duty pickups and larger chassis-mounted semi-trucks, a contractor needs to make the right acquisition when it comes to vacuum excavation equipment. 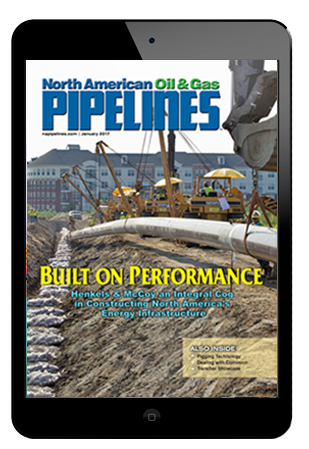 In this new product showcase format, North American Oil & Gas Pipelines takes the concept of the Big Equipment Handbook, formerly published each October, and spreads it across each issue. Readers will be able to check the specs on the large equipment used in the pipeline sector to make decisions about purchases or leasing machines. 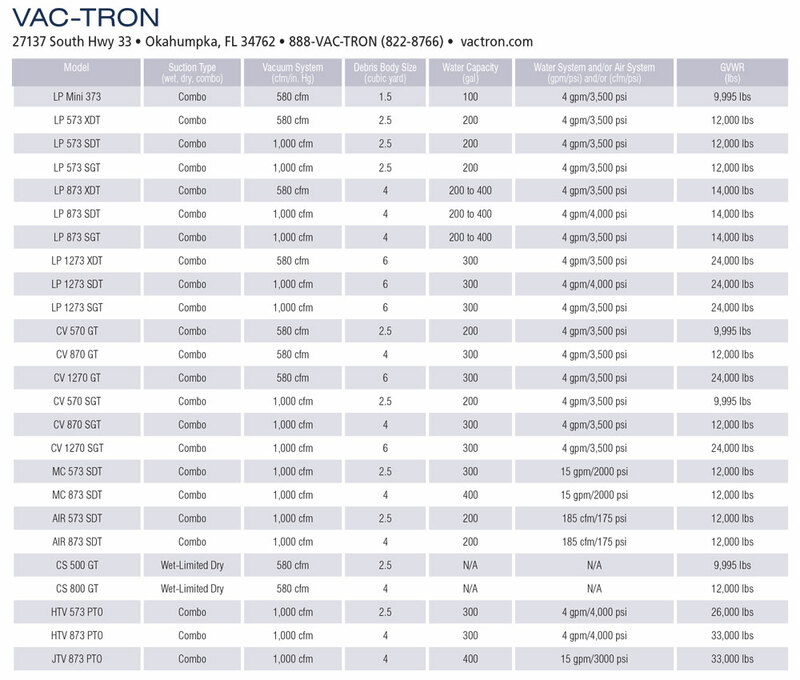 The spec categories allow for apples to apples comparison between multiple brands, so that you can pick the best machine for your project. 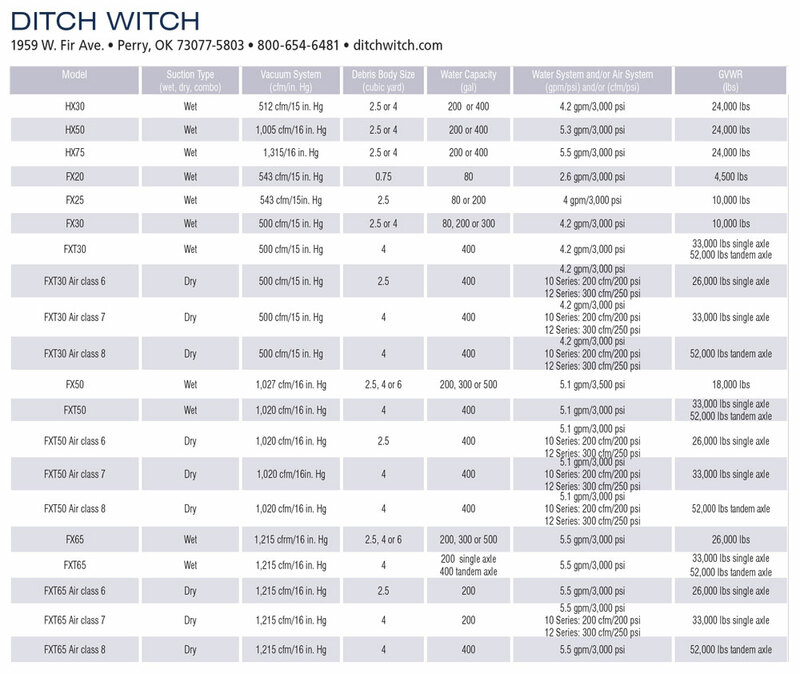 Visit the manufacturers’ websites for further details and for purchase options.